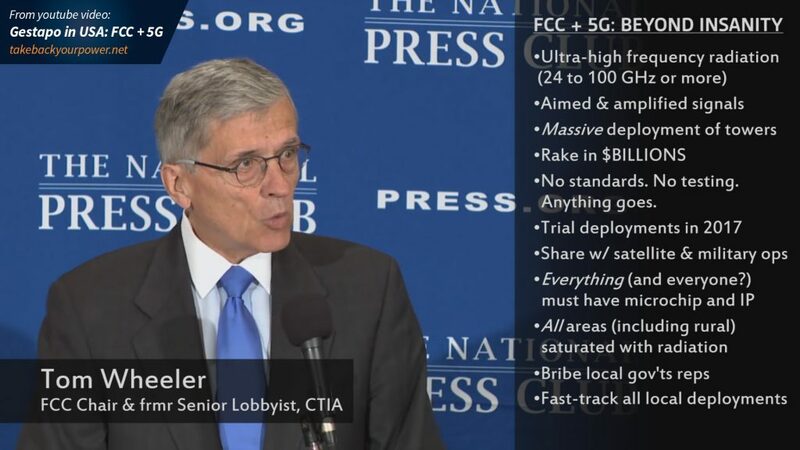 In a public meeting at FCC headquarters on July 14, the agency which once served the American people instead acted like tyrannical thugs, in an escalating series of remarkable events. 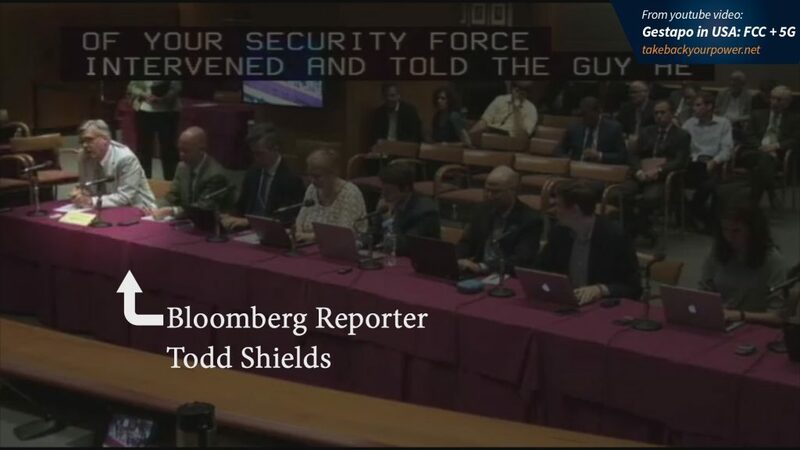 Next, a Bloomberg reporter had his credentials confiscated — almost unbelievably — for talking with the former Congressional candidate. And in the Q&A that followed, the former Congressional candidate Kevin Mottus successfully added another dose of truth to the narrative. 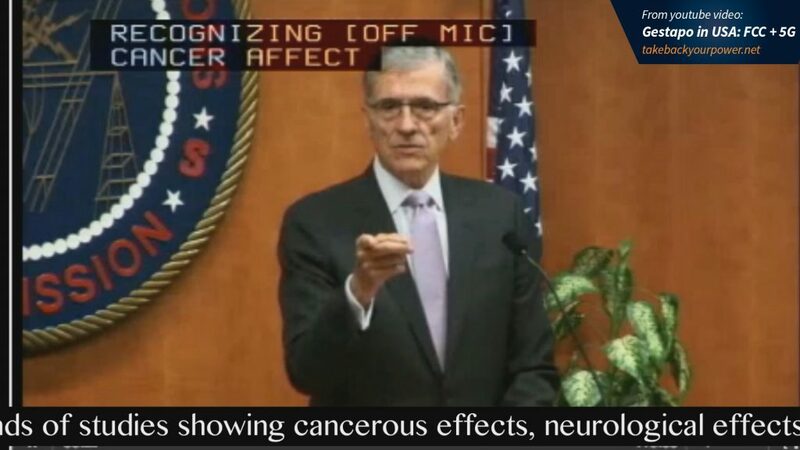 Why Is The FCC Resorting To Gestapo-Like Tactics Of Censorship And Intimidation? There’s a lot of money in a wireless economy and the data-harvesting that comes with it. 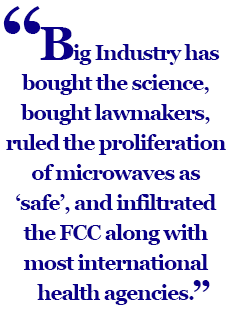 So, Big Industry has bought the science, bought lawmakers, ruled the proliferation of microwaves as “safe,” and infiltrated the FCC along with most international health agencies. And in the face of this willful, for-profit negligence, instead of employing conscience and responsibility, it appears they are now operating from within governing agencies to silence opposition. 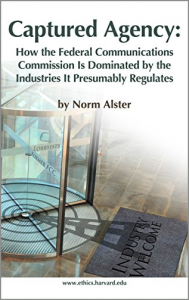 Great book: Captured Agency, an exposee on the FCC by Norm Alster at Harvard Ethics Dept. If everything is connected, you can bet that as many details as possible about our actions will be tracked and stored somewhere — like the $2B NSA facility in Blufdale, Utah. And there is extraordinary market value in this. 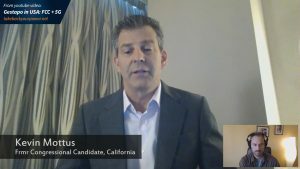 A director at NARUC stated that the value of data harvested just by “smart” utility meters alone will likely be worth a lot more than electricity itself, which is a $2.2 trillion market globally. For example, increasingly instrusive “pre-crime” operations are already planned in Miami. And insurance providers are checking their customers’ facebook data to influence premiums and even coverage availability. So it’s really not unreasonable to see how a governing body concerned primarily with staying in power could restrict rights or remove “privileges” for behavior that is deemed to be not aligned with national interests. So, tracking is not okay unless we are absolutely convinced that the governing body of that system truly respects individual rights and has the best interests of the people in mind. And right now, we are not even close to having such leadership in our governments. While we would all like to have fast internet, we must now look closely at the downside of this technology, and take constructive action. This can understandably be difficult, due to the considerable attachment that we have to both our devices and the sense of immediate gratification that using them offers. 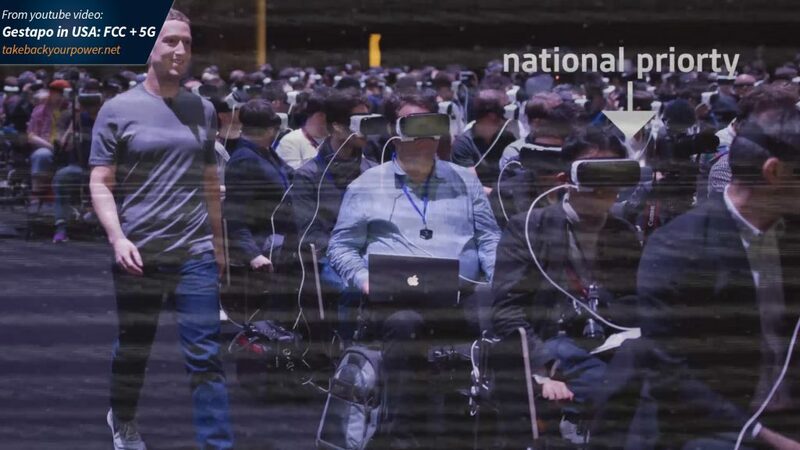 While solutions to out planet’s problems are being actively prevented, steering human culture into a virtual/augmented reality seems to be the game of the technocrats. Dafna Tachover is the CEO of We Are The Evidence, an advocacy organization which advocates for the rights of those who has been injured by wireless technology. 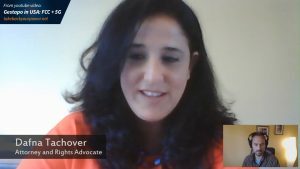 In addition to an interview with Kevin Mottus, last Sunday I skyped with Dafna Tachover, a New York-based attorney who was present at “G-Day” last Thursday. What Can I Do To Stop This Crazy Plan? 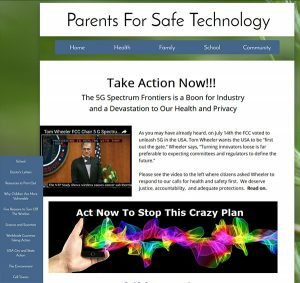 Will hold them responsible, liable, and accountable if they do not stop harmful 5G technology in its tracks. This is the “warning shot.” While all know that more than letters to our reps will be needed to right the ship, this is where it starts. So do this first. 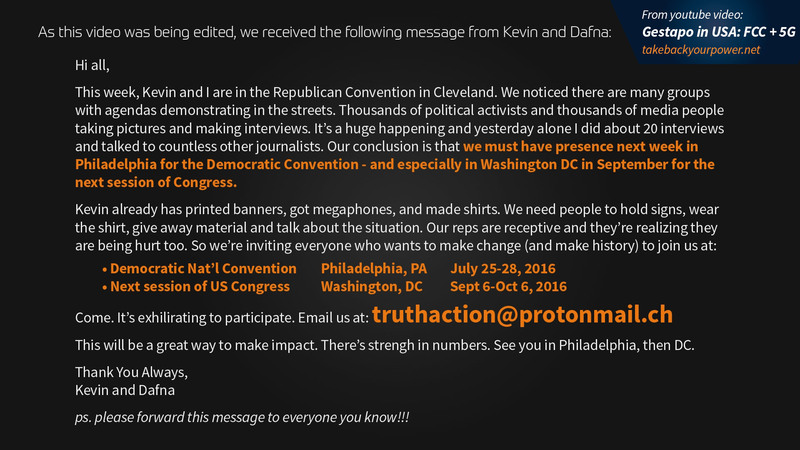 Mottus is calling on everyone to go speak with your government reps in DC — and to go in person if at all possible. 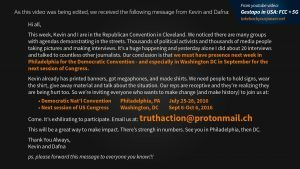 Mottus is inviting anyone who wants to join him in DC for the next session of Congress (between September 6 to October 6) to email him at truthaction@protonmail.ch. This is as much about standing up to the harm-doers and holding them accountable as it is about holding yourself accountable to do the right thing. Not to take the world on your shoulders, but to do the right thing and stay connected with others who are likewise committed. It is not okay to suppress free speech. It is not okay to suppress science; whenever this happens, the resulting harm is enormous. And it is not okay to prioritize power and greed above life itself. So the only way left is to grow up, individually and as a species. 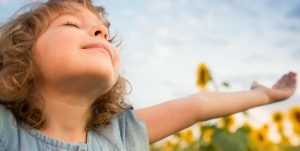 When we do this — by taking responsibility and putting our Inspired Will into the world — we open the door to a future of awakening, freedom, and peace for all humanity.